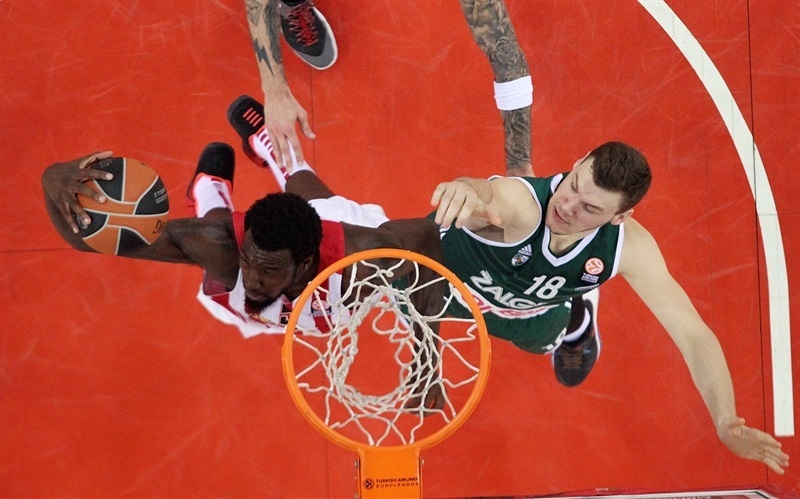 Olympiacos Piraeus improved its playoffs options in Top 16 Group F by downing Zalgiris Kaunas 74-59 at home on Friday. 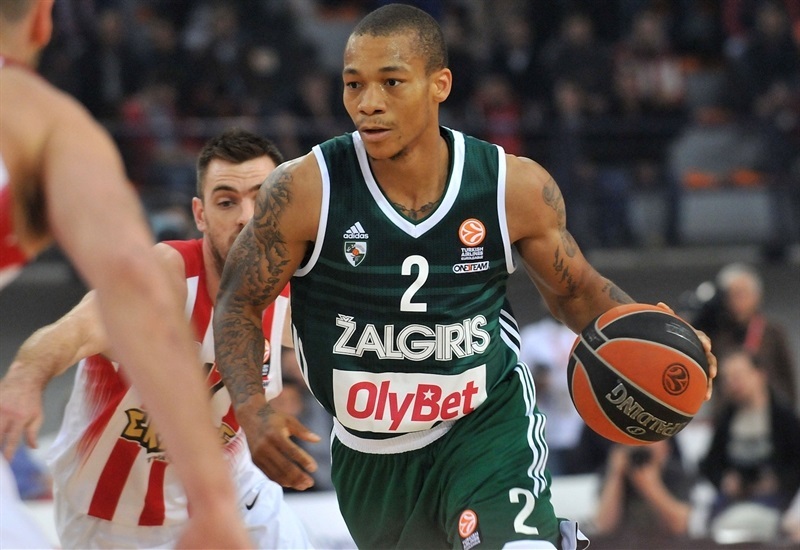 Olympiacos improved to 5-6 while Zalgiris dropped to 2-9 and is mathematically out of chances to make the playoffs. 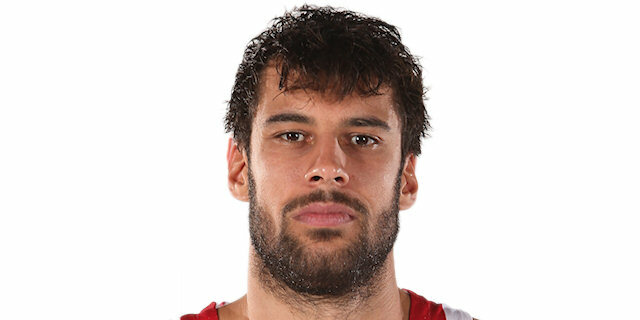 Georgios Printezis led the winners with 17 points. 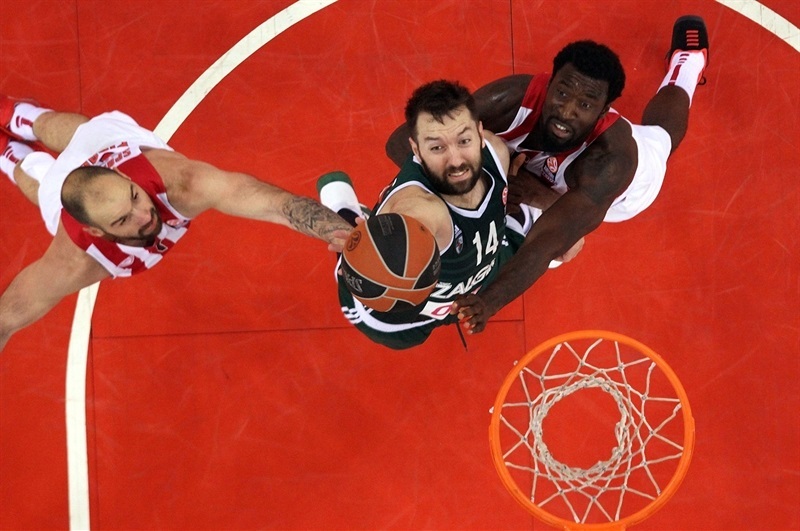 Kostas Papanikolaou added 11 while Othello Hunter pulled down 11 rebounds for Olympiacos. Ian Vougioukas had 14 points for Zalgiris while Paulius Jankunas added 12. 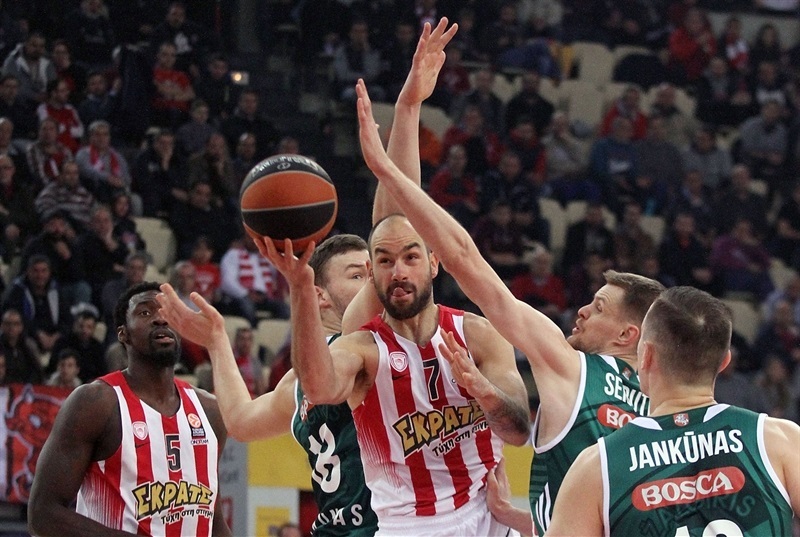 Printezis and Vassilis Spanoulis shined early to give Olympiacos a 14-8 lead but a 0-7 run that Brock Motum capped with a reverse layup gave Zalgiris a 14-15 lead after 10 minutes. Daniel Hackett rescued the Reds early in the second quarter and got plenty of help from Papanikolaou and Printezis to give Olympiacos a 39-30 lead at halftime. Back-to-back three-pointers by Ioannis Papapetrou and Printezis broke the game open, 53-35, midway through the third quarter. Olympiacos kept a 58-41 lead after 30 minutes on a buzzer-beating layup by Dimitrios Agravanis and kept a safe margin throughout the fourth quarter to seal a well-deserved win all before the final buzzer. Printezis got Olympiacos going with a layup and improved Renaldas Seibutis's five-meter jumper with an off-balance layup-plus-free throw for a 5-2 lead. The guests struggled to find the way to the basket and entered the foul penalty in the games third minute . Vassilis Spanoulis took over with a driving layup, Vougioukas and Nikola Milutinov traded free throws and Edgaras Ulanovas kept the guests within 9-6. Milutinov dunked and Spanoulis matched Vougioukas's foul shots with another driving basket, good for a 13-8 Olympiacos lead. Printezis split foul shots before a three-pointer by Kaspars Vecvagars got Zalgiris within 14-11. As Olympiacos started to miss shots around the basket, a mid-range jumper by Jankunas brought the guests even closer, 14-13. A reverse layup by Brock Botum capped a 0-7 run and gave Zalgiris its first lead, 14-15, at the end of the first quarter. Hackett hit free throws to open the second quarter and punished the guests' zone defense with a bomb from downtown, good for a 19-15 Olympiacos lead. D.J. Strawberry took over with a fastbreak layup that Vougioukas matched with free throws. Olivier Hanlan shined with a big driving basket for Zalgiris that Strawberry bettered with a bomb from downtown. Jerome Randle hit free throws and Jankunas buried his trademark mid-range jumper to make Olympiacos call timeout at 24-23. Milutinov made free throws and Randle split his before an inside basket by Papanikolaou restored a 28-24 Olympiacos lead. 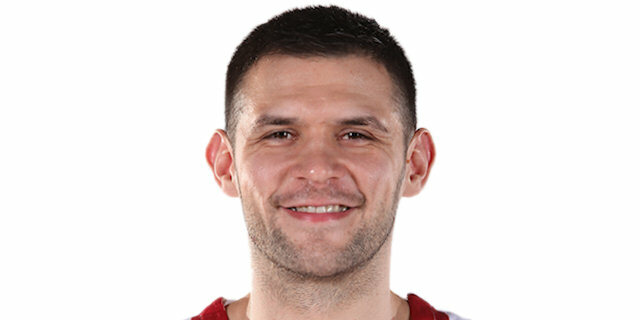 Marty Pocius, Papanikolaou and Ulanovas did not miss from the foul line and a dunk by Hakim Warrick gave the Reds some fresh air at 32-28. 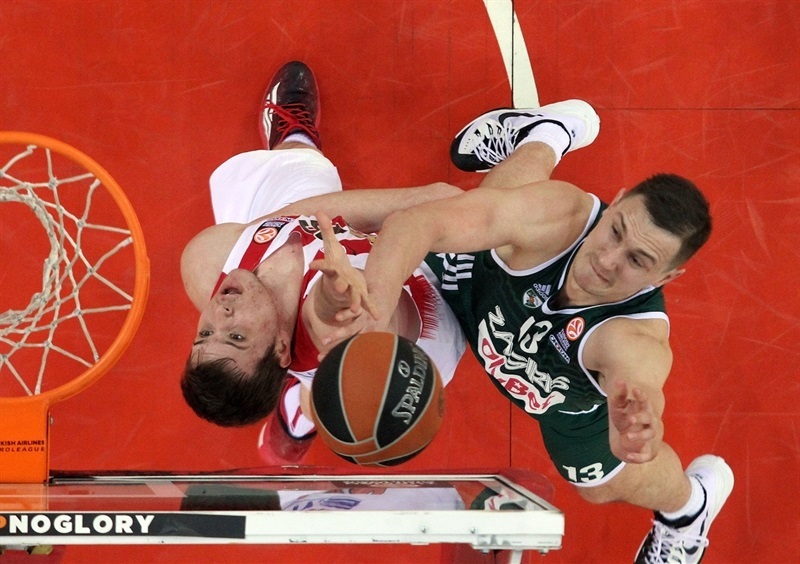 Papanikolaou shined with a fastbreak reverse layup but Vougioukas kept Zalgiris within 34-30. 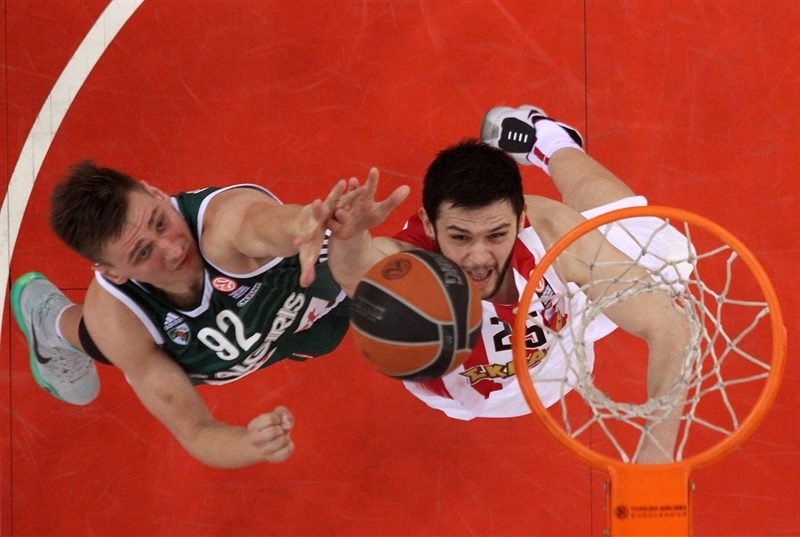 Papanikolaou sank a corner triple before a layup by Printezis boosted Olympiacos's lead to 39-30 at halftime. Spanoulis banked in a close shot immediately after the break and Papanikolaou added a tip-in to give Olympiacos a 43-30 margin. Jankunas nailed a mid-range jumper that Printezis erased with a jump hook. Vangelis Mantzaris buried a one-handed jumper in the lane, forcing Zalgiris to call timeout at 47-32. Jankunas kept pacing the guests with free throws and Vougioukas kept his team within 47-35. Papapetrou struck from downtown and Printezis also hit one from beyond the arc to break the game open, 53-35. Vougioukas scored in the low post but Milutinov kept Olympiacos way ahead, 56-37. Motum tried to change things for Zalgiris with a fastbreak layup and Martynas Sajus added a tip-in for the guests, but a buzzer-beating layup by Agravanis restored a 58-41 Olympiacos margin after 30 minutes. 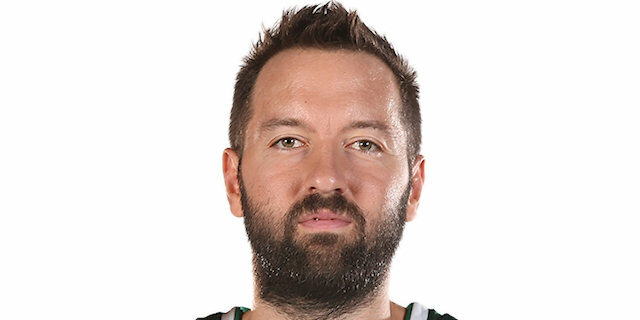 Hackett hit a stop-and-pop jumper early in the fourth quarter and soon added a driving layup that made Zalgiris call timeout at 62-43. Jankunas took over with an acrobatic basket and a jump hook by Vougioukas kept Zalgiris within 62-45. A layup by Jankunas forced Olympiacos to stop the game at 62-47. Printezis stepped up for Olympiacos with a three-pointer and Darius Johnson-Odom bettered Hanlan's driving basket with his own shot from downtown that sealed the outcome, 68-49, with under 6 minutes left. Motum joined the three-point shootout and free throws by Lukas Lekavicius brought Zalgiris a bit closer, 68-54. 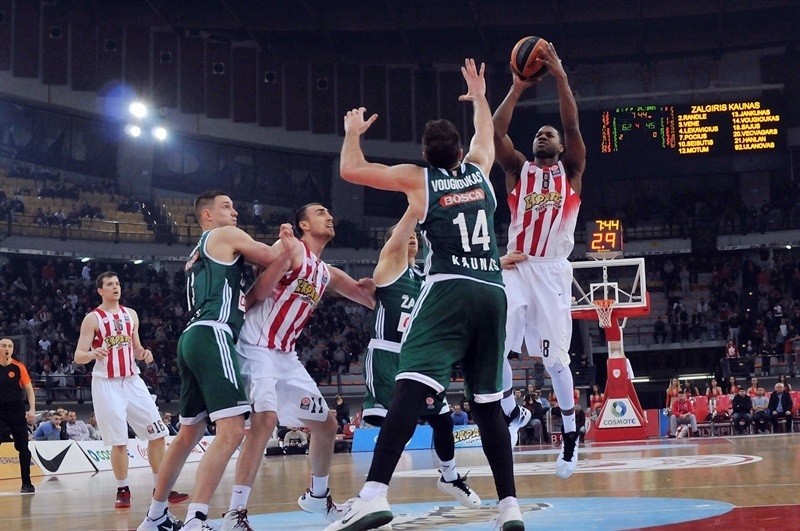 Spanoulis banked in a driving shot and Johnson-Odom provided a highlight with a huge block on Lekavicius. By the time Printezis hit free throws, everything was said and done, as Olympiacos had cruised to a well-deserved home win. "It is a very important win. 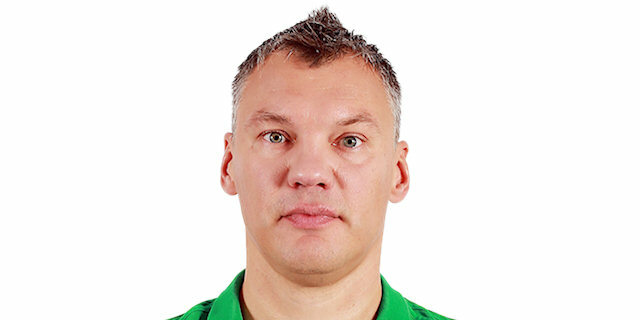 Zalgiris is a tough team and if they find their rhythm, they can cause problems to any opponent. We showed great dedication to defense for 40 minutes and I think that this was one of the best defensive games this season. We forced Zalgiris to play out of their tempo and the style they have. We took a lead at the end of the first half and soared up in the second. Our offense against their zone defense was not always effective, but it didn't affect us a lot. We want to thank our fans and ask them to give us great support in the next games." "I believe that we controlled the game with good defense. They scored 59 points: that was the key, our good defense that stopped them. They couldn't play on offense and we had some good moments offensively. We got the lead and controlled the game in the second half. We don't see three more games, we see just the next one. We focus only on one game at a time." "You have to play tough in every game and if it happens, then you can win. We playded good defense tonight and didn't allow Zalgiris to score. The key point for us is to play strong and correct basketball. Olympaicos has a lot of success in the Euroleague thanks to its defense and this is the path we have to follow once again. We are here and we will give the fight up to the end." "I think we played great defense the whole game, not just in the second half. They scored 15 points in the first and second quarter and we kept playing at the same level, controlling the rebounds. We scored some easy baskets and that is the key, I believe, to find our rhythm to win the game. We have the next final next week. We don't have three games, we just have the next one, against Real. We will play here and will have to give our best. We have to give all our energy and will try for the best." 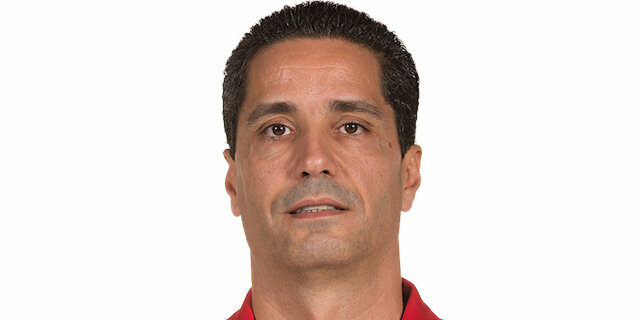 "Congratulations to Olympiacos for their win. They are a team that knows very well how to win in such a crucial game. They remained very focused, because they knew that a defeat would be a disaster for them. We tried to play and be competitive, but it didn't work out. We missed some rebounds and made mistakes, which have been punished by Olympiacos. To play at the Top 16 is a great experience and we enjoy it. But from the other side, it is tough to suffer this defeat and not have the possibility to fight for advancing to the playoffs."